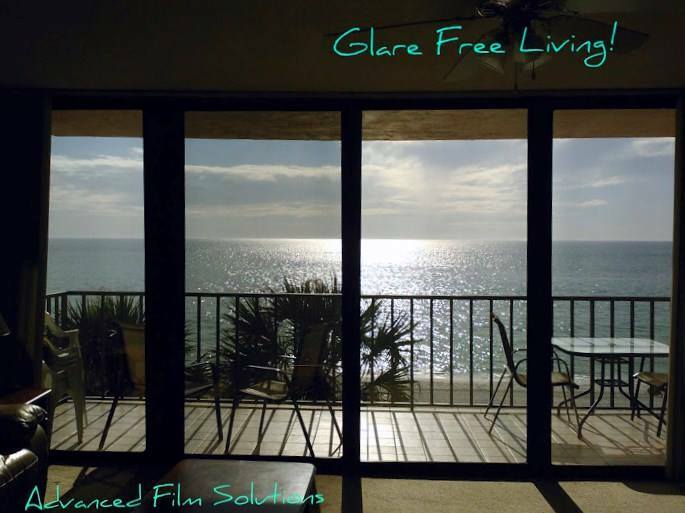 Keeping glare and heat from baking your condo is critical here in the Pinellas County area. The bright sunshine makes watching TV impossible and the heat makes your monthly Duke Energy bill go through the roof. 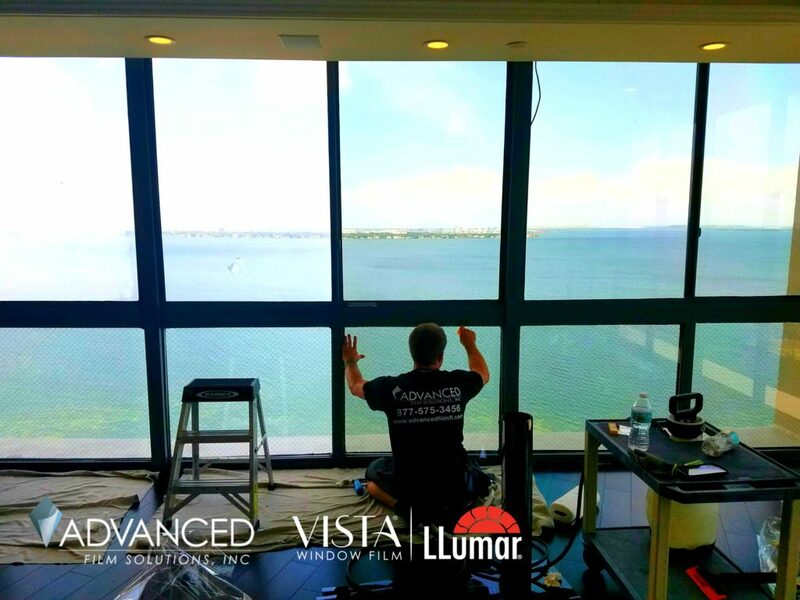 That’s why condo owners throughout Tampa Bay choose Advanced Film Solutions; Tampa’s leading residential and commercial window film installation company. 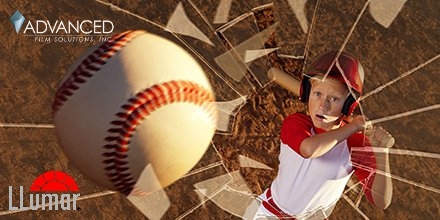 We preform pristine installs with our unmatched portfolio of today’s leading window tinting films. 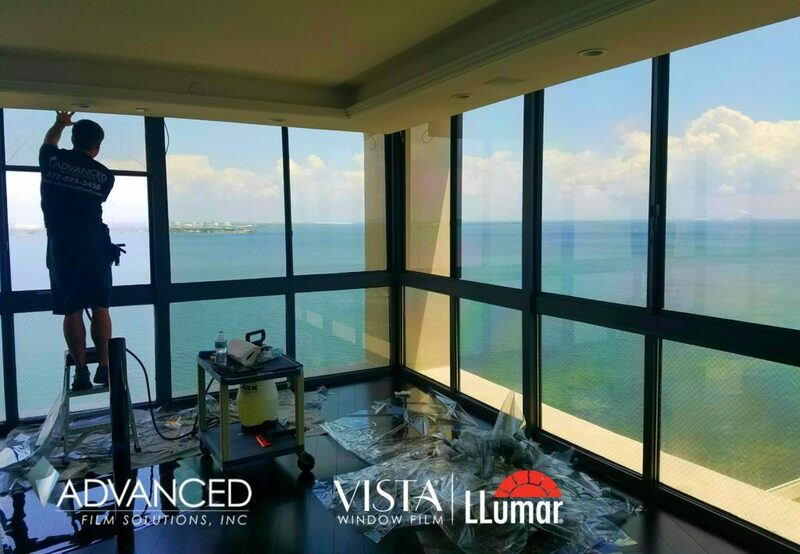 The outstanding Eastman LLumar SelectPro as well as the HOA approved Huper Optik ceramic coatings. 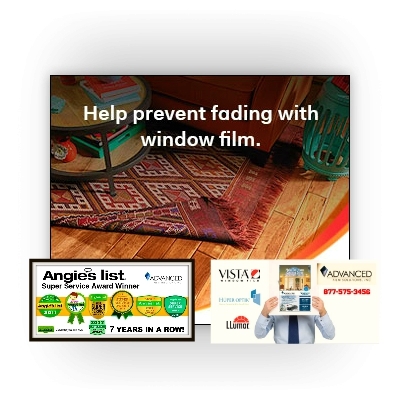 These films stop as much as 95% of the glare and 85% of the heat from going through your windows and sliders. 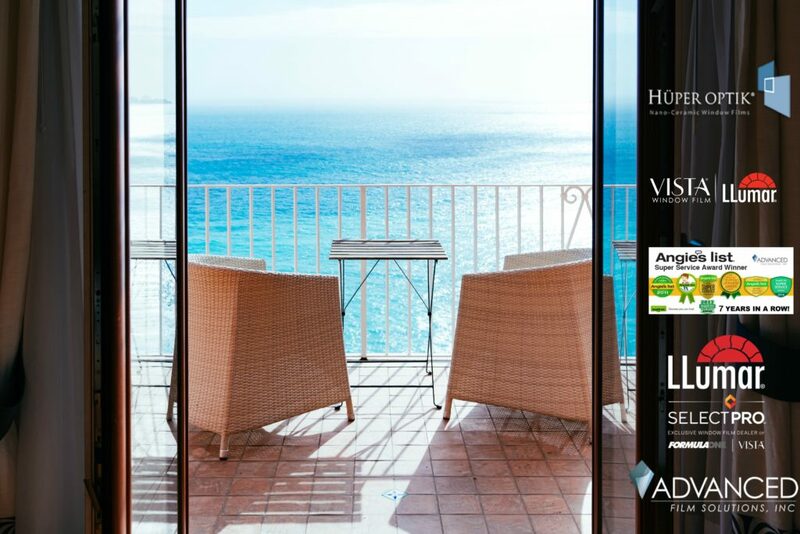 Thicker versions will add security to your unit and we also offer frosted privacy films.